A growing number of schools across the US are utilizing students to apply their learned skills to building tiny houses and the results are always amazing! 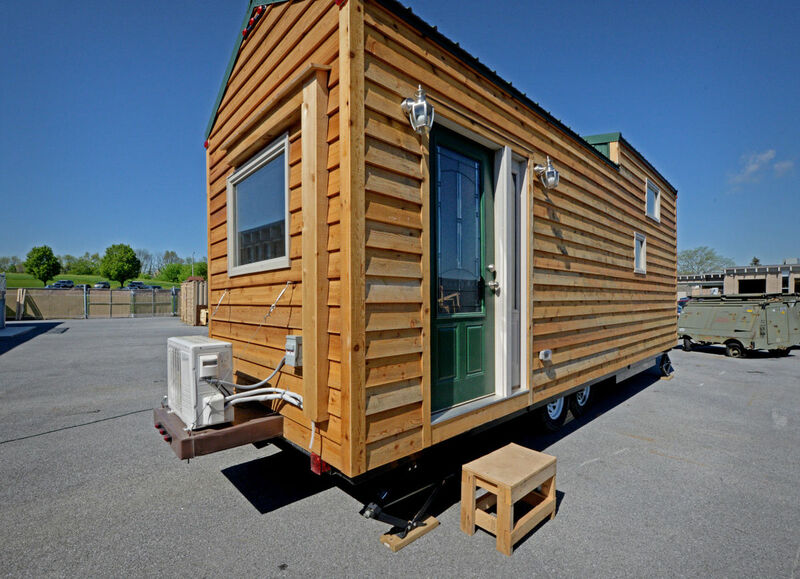 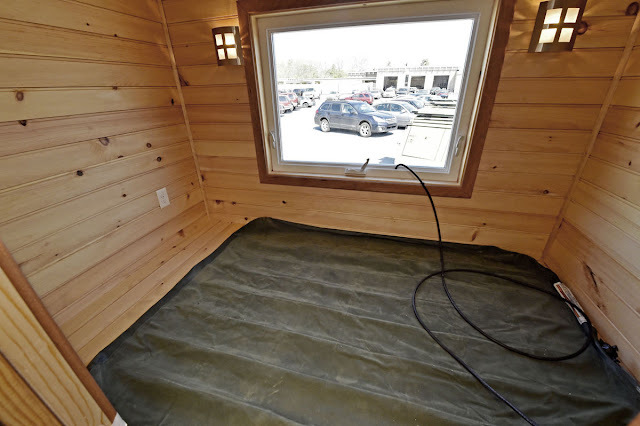 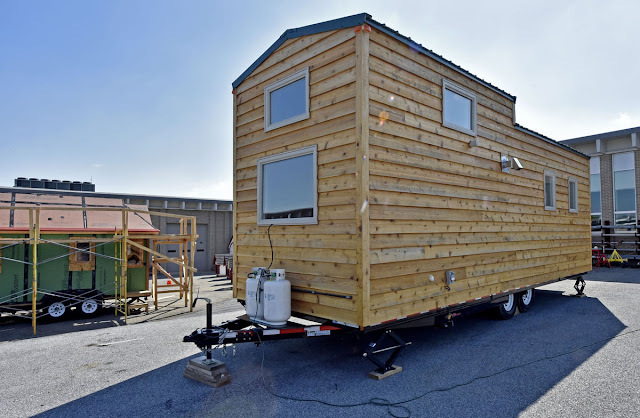 Students at Lancaster County Career and Technology Center’s Brownstown campus put in around 1,400 hours into making this beautiful tiny house on wheels. 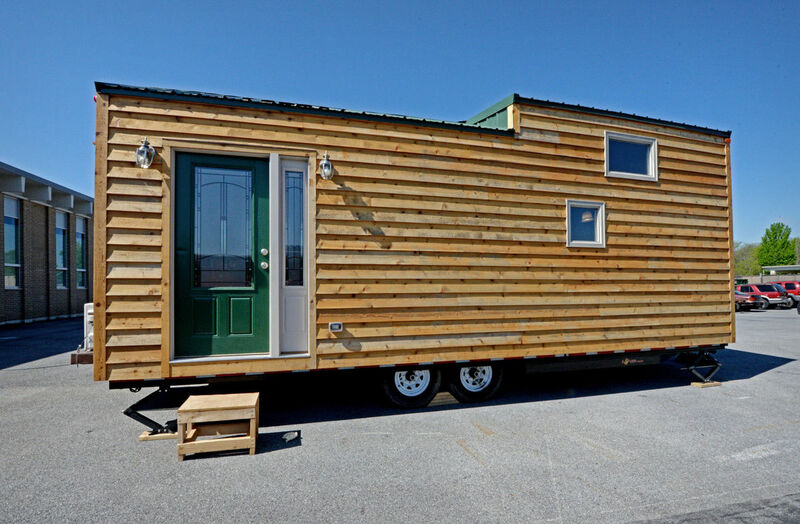 It took 200 junior and senior students 12 months to finish the build, which will now be offered for sale for $64,900. 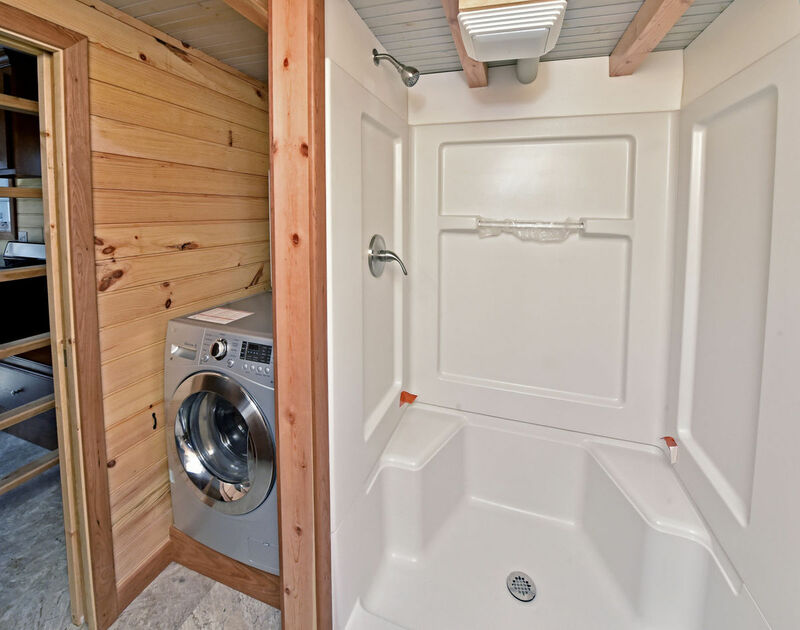 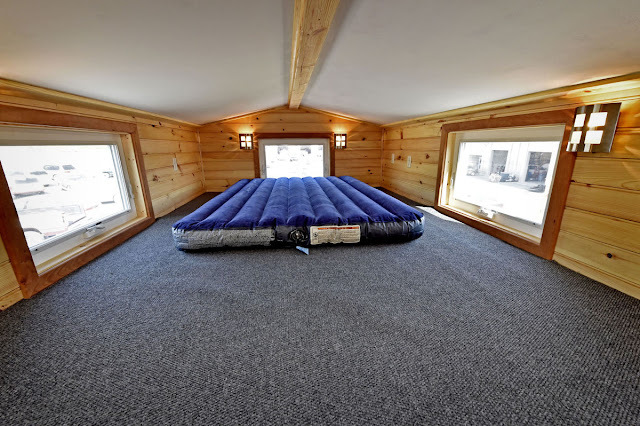 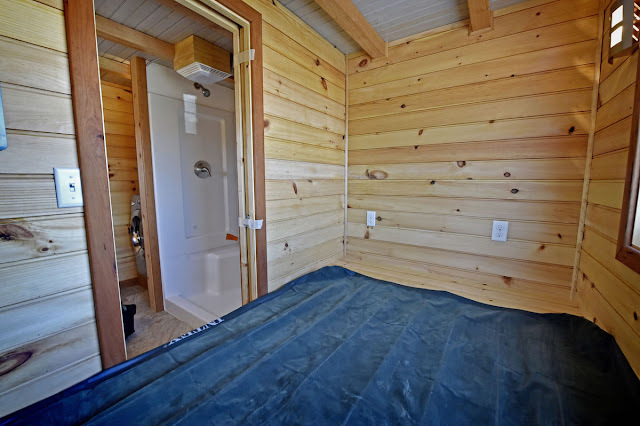 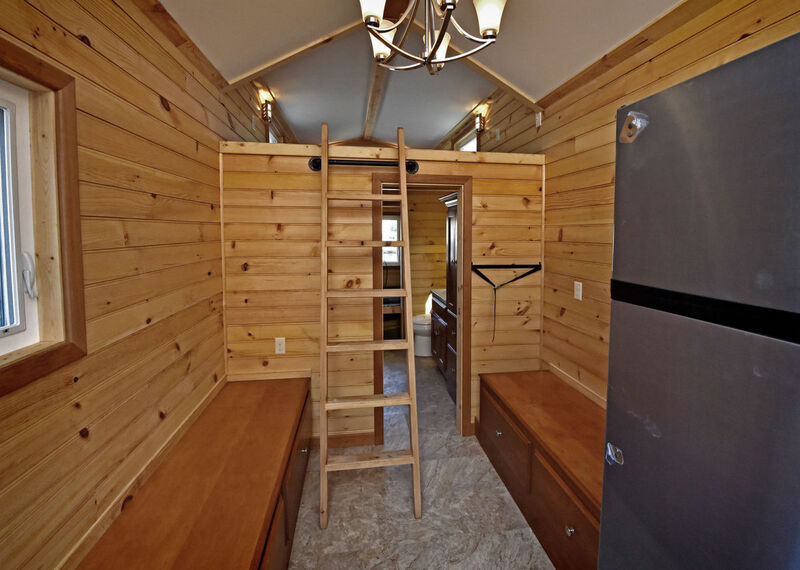 The 304 sq ft home has a full kitchen, a full-sized bathroom, living room, two bedrooms, and even a washer/dryer! 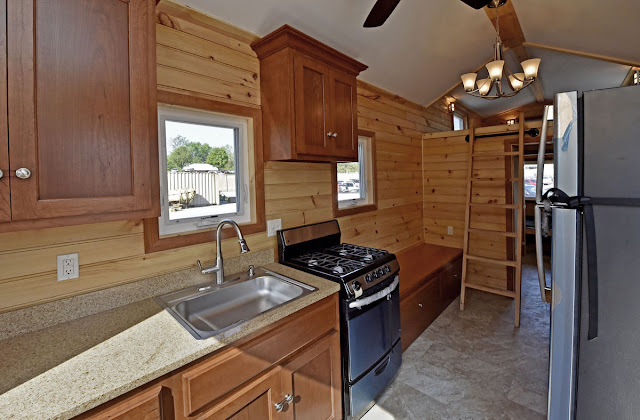 If you're interested, you can click here to see more student-built tiny homes from colleges across the US!